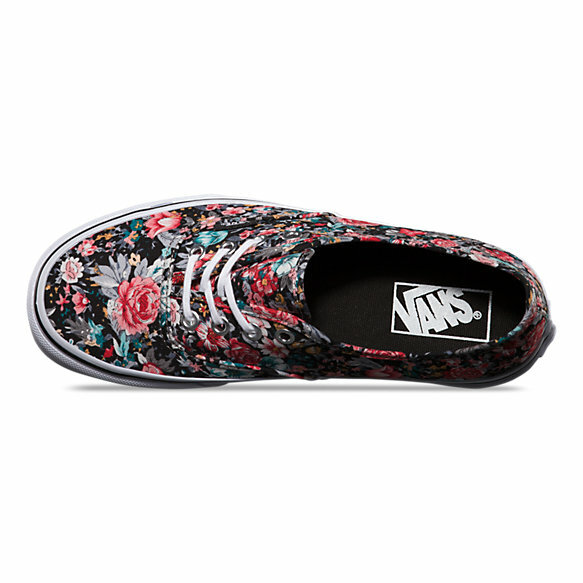 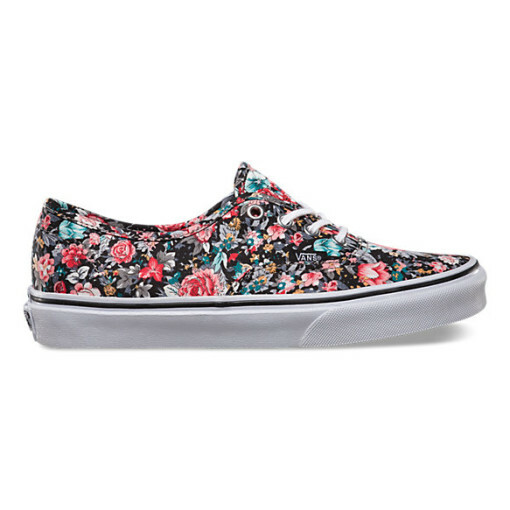 The Multi Floral Authentic is a simple lace-up low top with a durable canvas upper, all-over multi-coloured floral print, metal eyelets, Vans flag label and Vans Original Waffle Outsole. SKU: N/A. 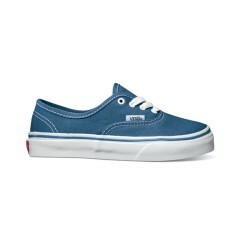 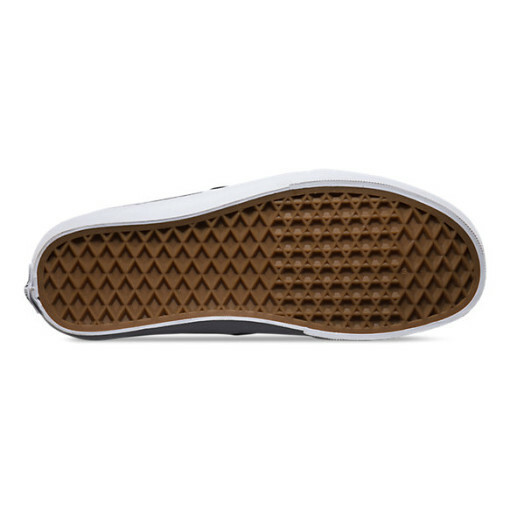 Category: Vans. 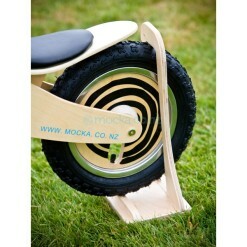 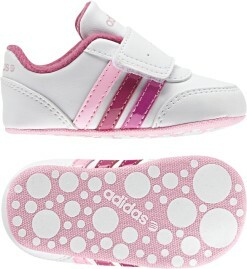 Tags: Footwear, Girls, Shoes, Unisex, Youth.